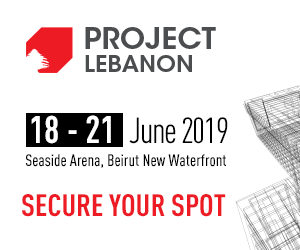 Investments in new hospitality projects abound, as several beach and mountain resorts, restaurant clusters, and beverage chains are expected to open in the coming two years, according to the April issue of Lebanon Opportunities. Michel Abchee, Chairman of ADMIC, the operator of BHV and Monoprix, is planning to open a beach resort in Damour. 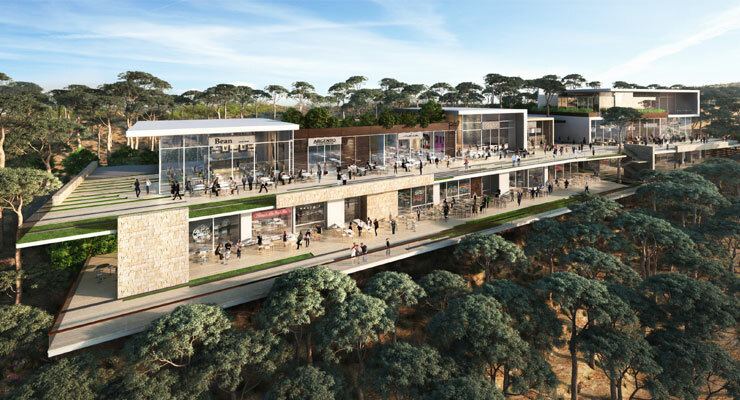 The resort will be built on 70,000 square meters (m2) land plot, and will have a five-star hotel including 120 rooms, as well as chalets, and six restaurants.